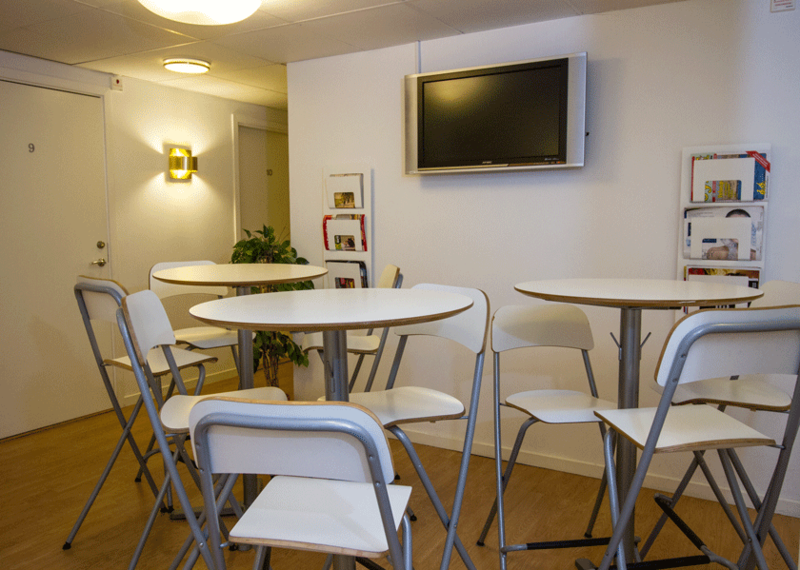 At Örebro City Hostel we offer a stay that suits everybody. 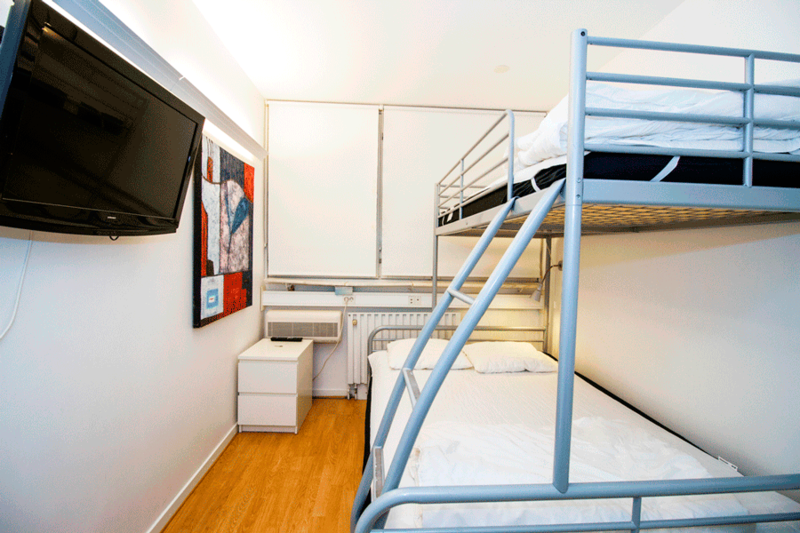 We have a nice and familiarly lodging with 50 beds in rooms in several sizes. As a guest you can easily find the room that suits you the best. You have access to our fresh and well-appointed kitchens, to free wifi and a bright and XXXXX conference room for every kind of meeting or event. 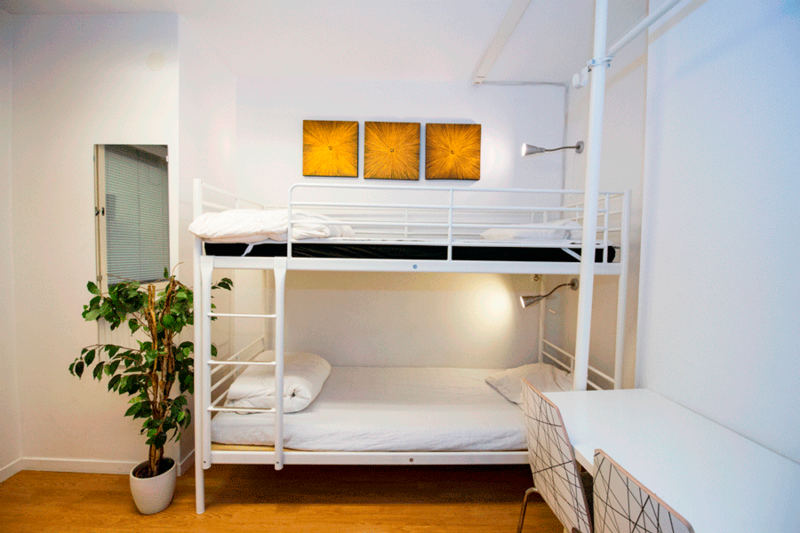 As a guest at Örebro City Hostel you get an unique stay with us and in the city. 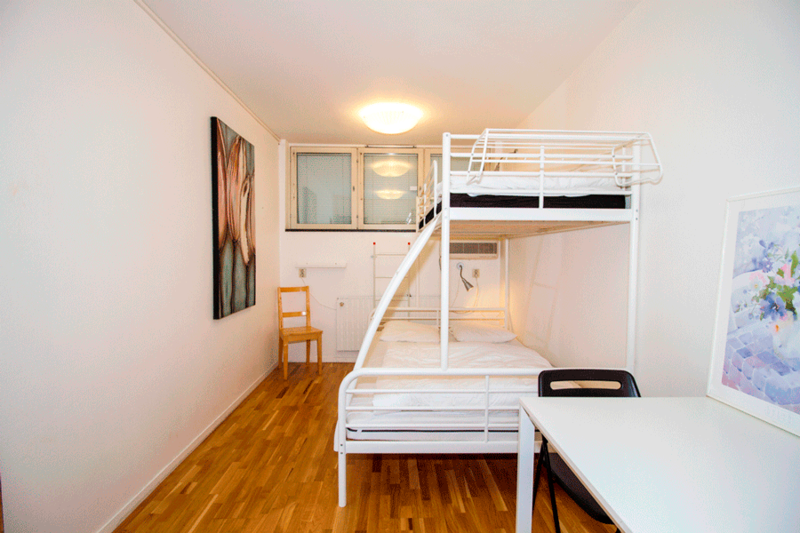 You have an easy walking distance from the hostel to the city of Örebro, the University Hospital and exciting sights as the watertower Svampen and the Castle of Örebro. We have free bicycle rentals for you who easily want to go around the city and free parking right outside our hostel for all our guests. The reception is open every day between 5 PM and 6 PM for check-ins. 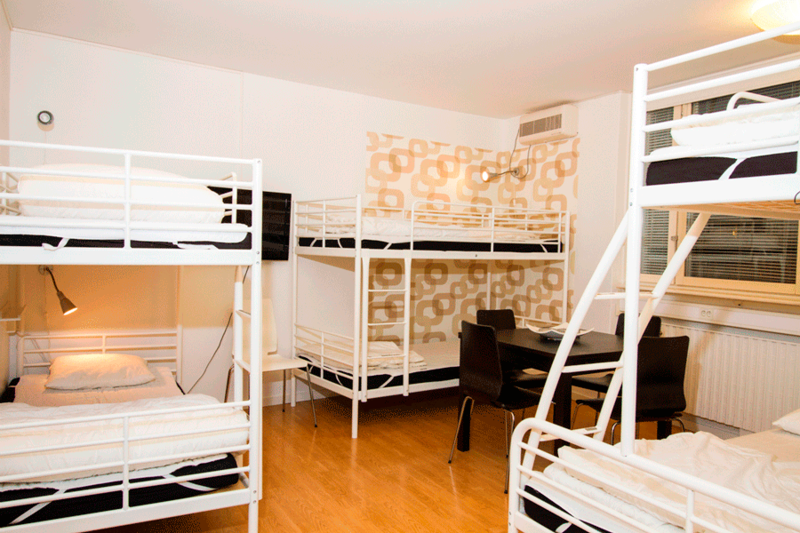 Our popular hostel is open all year round and no smoking is allowed inside. 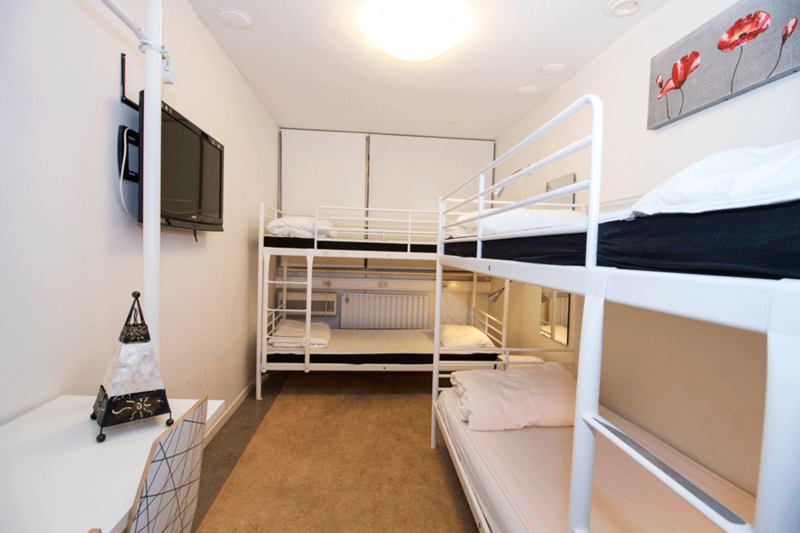 Children under 12 years old stays at Örebro City Hostel for free in company of parents. The offer sets for one child per parent.